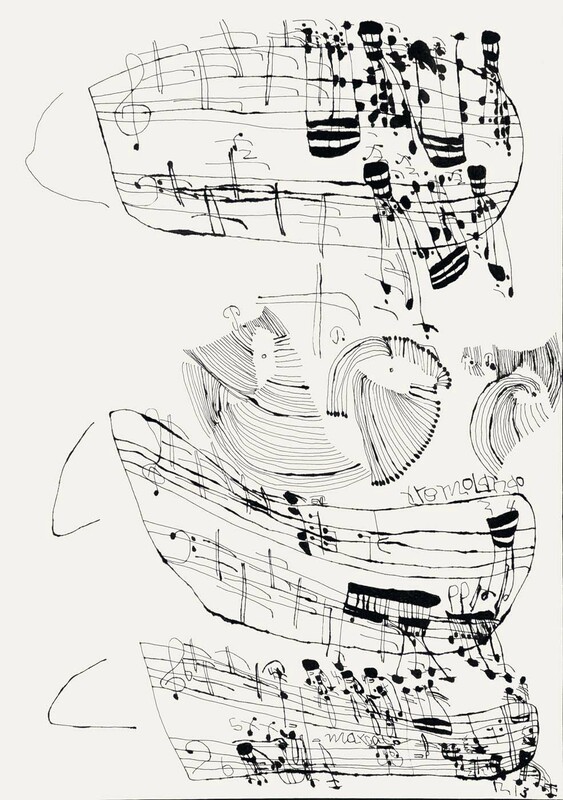 Pencil Piano – Koji Nishioka is a R&D project to develop a new repertoire and sounds for the altered piano based on a set of visual images by the disabled Japanese ‘outsider’ artist Koji Nishioka. An altered or “prepared” piano is a piano that has had its sound altered by placing objects called preparations on or between the strings. For this project, Ailis Ni Riain will research, experiment and develop responses to Koji Nishioka’s artwork on a month-long residency at Yaddo Artist Colony, USA. The pencil piano pieces will be shared in autumn 2019, alongside projections of the corresponding works by Nishioka.